Men of the Benue state police command on Saturday paraded 35 cult members arrested last week in the state. 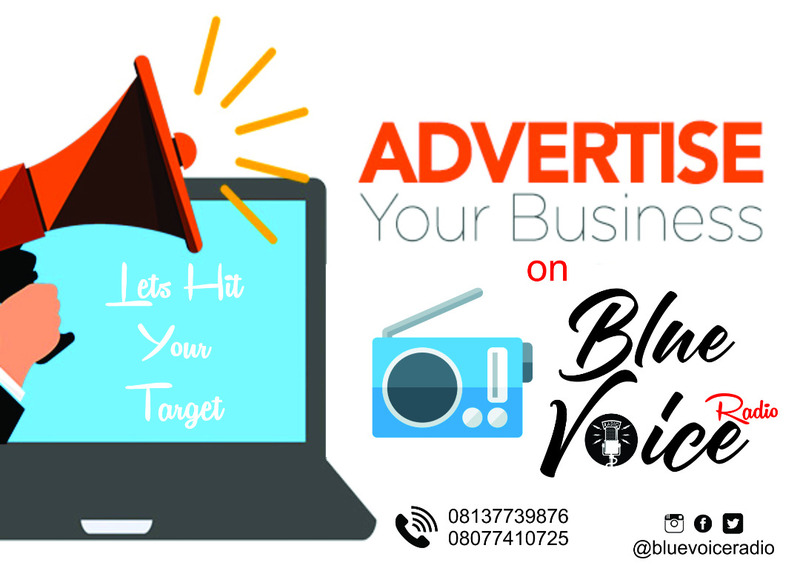 The Police Public Relations Officer (PPRO), Benue State Command, ASP Moses Joel Yamu disclosed this in a statement. 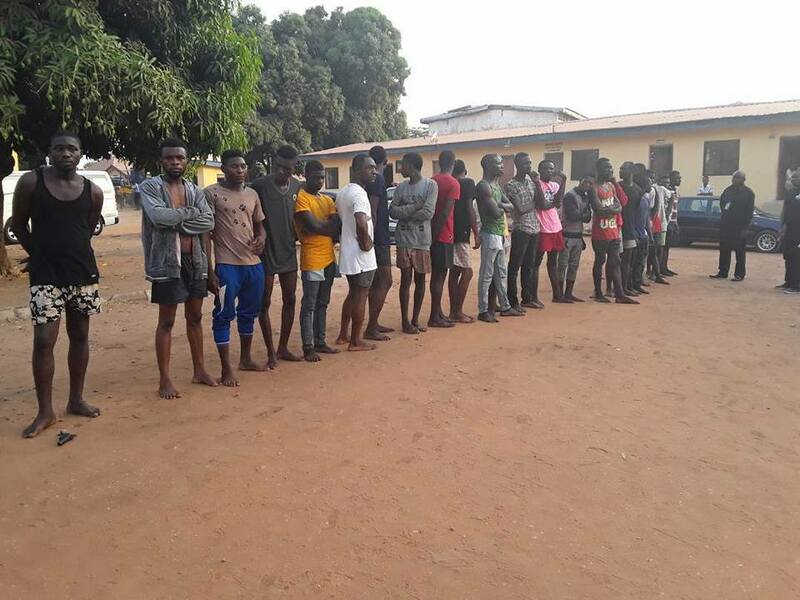 “Photos of thirty-five (35) suspected cultists all between 17-28yrs arrested and paraded with their weapons at the Command headquarters in Makurdi,” he said. 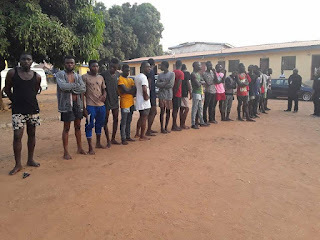 “Twenty-six (26) of them, based in intelligence, were intercepted and rounded up while being conveyed in three vehicles on their back to Makurdi from Otukpo with an intention to cause mayhem at the North Bank area while nine (9) were arrested in Ushongo LGA during a cult clash.